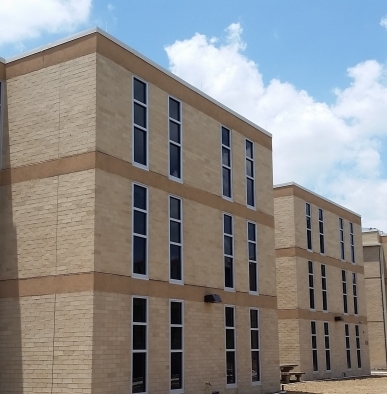 Renovate Buildings 915 and 916 | JSR, Inc.
As the Prime Contractor, JSR renovated Buildings 915 & 916 to meet AIT dormitory standards. 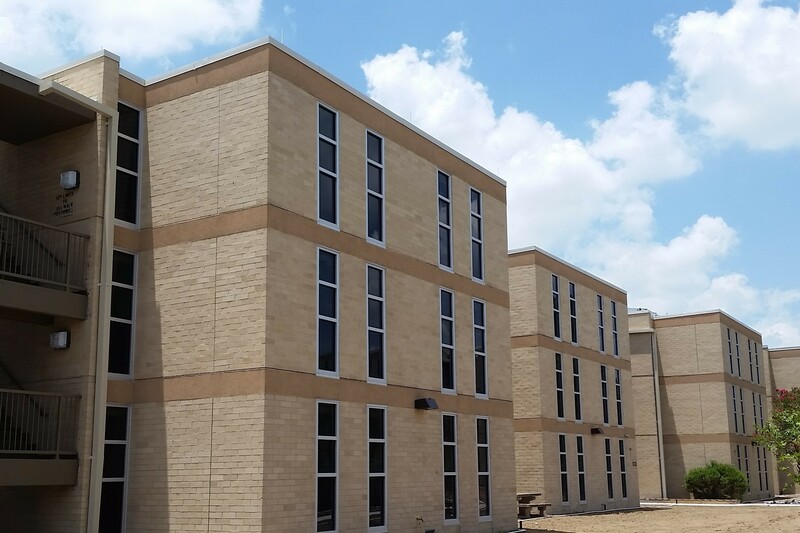 These facilities are three-story structures and house single trainee soldiers in addition to company administrative, training and command operations. 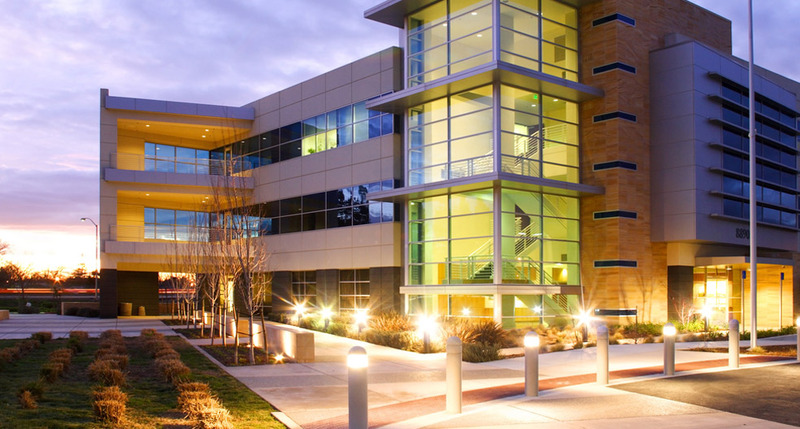 JSR provided all site improvements necessary to support the years building renovation. Antiterrorism/Force Protection measures were included in the facility design. JSR was responsible for all repairs to existing sidewalks, pavements, curb and gutter, utilities, and/or landscaping. 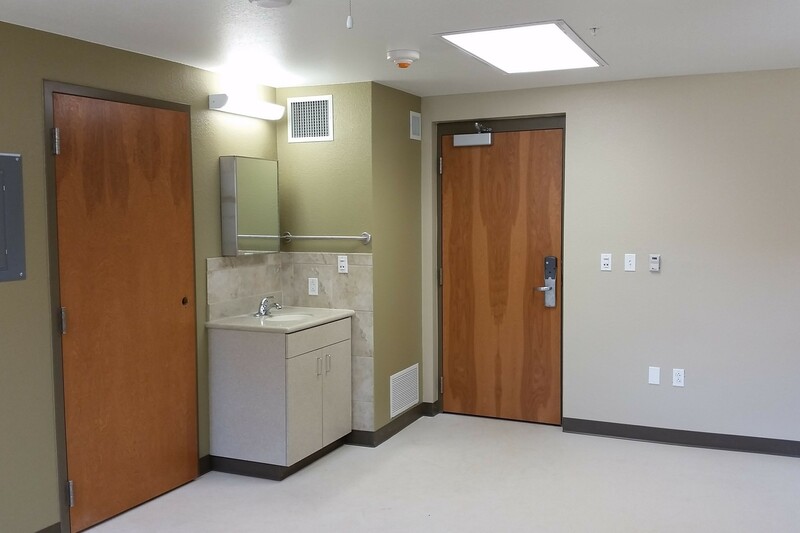 The scope of work for this project consisted of a total interior renovation including replacement of HVAC and electrical systems, new roof and drainage system, renovation of living units and mechanical rooms. 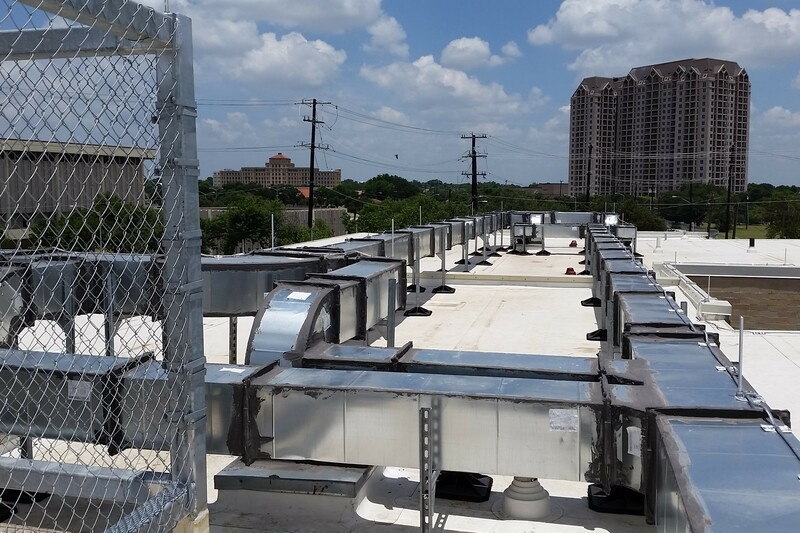 JSR replaced the existing HVAC system with a chilled water system and relocated all units into utility closets. Utility closet doors were sized for ease of service and maintenance of HVAC units.